China’s Contemporary Amperex Technology (CATL) is said to be ready to start building a battery factory in Germany, planting a flag on the grounds of car giants BMW, Volkswagen and Daimler AG as part of a plan to settle close to most European automakers. Plant expected to be at the German state of Thuringia. According to anonymous sources quoted by Reuters, an official signing ceremony will take place at a summit in Berlin with China's Premier Li Keqiang on July 9. The factory’s location is said to be Thuringia, in east-central Germany, as the state’s Economy Ministry himself hinted to Reuters on Friday, when acknowledging he was negotiating with the Asian company about it. CATL, China’s No.1 maker of battery cells for electric vehicles (EVs), sold 10% of its stock in an initial public offering to finance expansion beyond its homeland earlier this month. The successful IPO, Bloomberg reported, gave the company a market value of about $13.5 billion, pushing the net worth of shareholder Pei Zhenhua past the $1bn mark, according to its Billionaires Index. 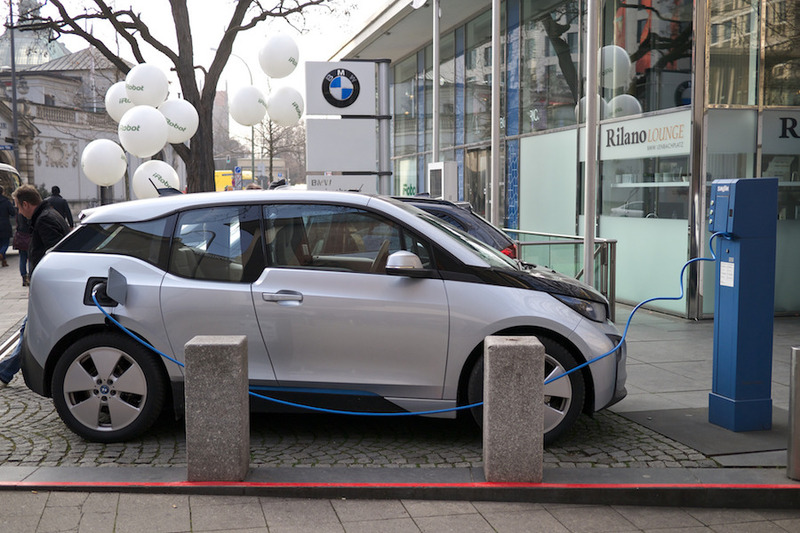 BMW, which plans to offer 25 electrified vehicles by 2025, has already awarded CATL a contract worth just over 1 billion euros ($1.16 billion) and other carmakers including Daimler, are said to be in talks with the company over a possible supply deal in Europe. A battery plant in Germany could help ease an expected negative impact in the country’s automotive industry, highlighted by the IG Metall labour union in early June. 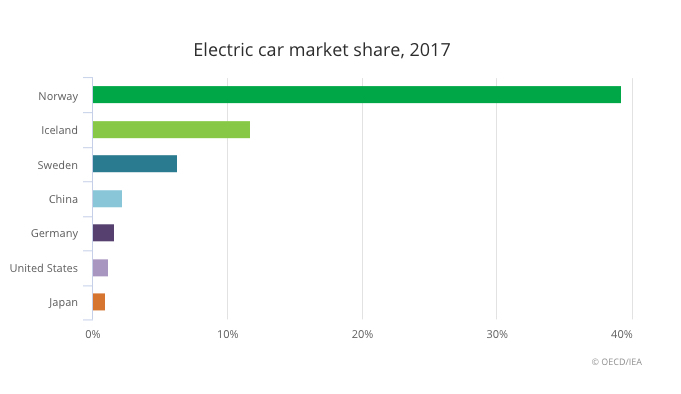 The growing adoption of EVs is likely to add 25,000 jobs by 2030, though another 75,000 positions in engine and transmission making are likely to disappear, the study shows.